Limerick City and County Council’s plans to develop an Equine Education and Therapy Programme in the New Year have run into a storm of opposition. The council has received funding approval to offer the programme to students attending DEIS schools in Limerick city and participants in the Garda Youth Diversion Programme. According to a spokesperson for the council, the course is structured to provide participants with a range of skills in stable and yard routine to help them secure employment in the equine industry. However, members of the Horse Education Limerick Project (HELPS) are angered at the council’s decision and feel like they aren’t being listened to. Anna Gallagher of the HELPS committee believes local youngsters need a project similar to that in Clondalkin where horse owners have a section of land to care for their own animals. She maintains that Barry’s Field in Southill would be an ideal location for the project. “In Limerick, the council is going ahead with a school type programme. These Limerick kids aren’t interested in horse riding or becoming a jockey. They don’t come from the rich side of horses, all they want is land, stabling and some education,” she said. “You have to understand these kids. We want to create a sense of community and give them responsibility,” she continued. Seamus Curtin, another member of the HELPS committee, said he grew up with horses all of his life and bonded with his father and wants to do the same with his son. “It’s in our blood, it’s our culture. It will keep kids out of trouble if they’re given the responsibility to look after their own animal. There’s no point in setting up a project and not making the kids responsible for the horse,” he added. 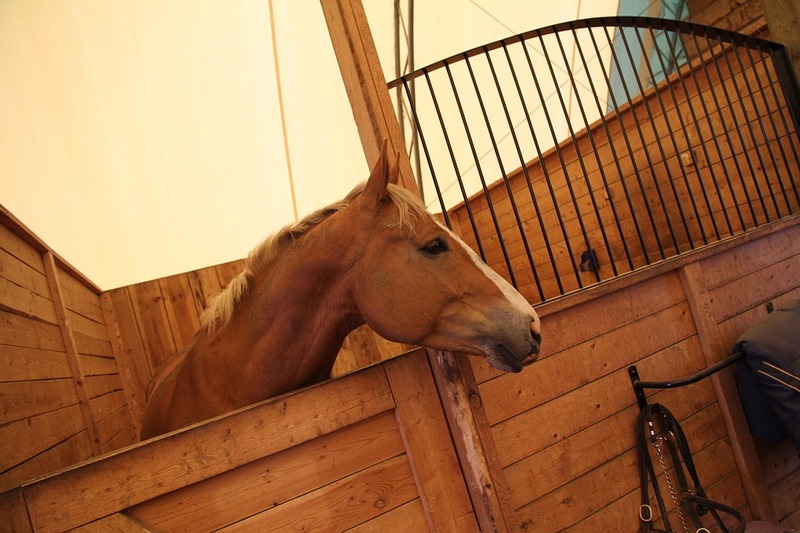 “We want to comply with the bylaws about horses roaming. It’s not a very nice thing to see neglected horses falling down, you don’t want your kids seeing this, it’s not fair on the public, we want to help with this problem but have no space to do so,” she said. The council operates a policy of seizing and impounding stray horses and this has led to some conflict with HELPS. Concern is growing among committee members that their horses are being impounded and then sold. “Horses from Barry’s field have been spotted at a fair in Ballinasloe. When we go to get our horse from the pound, we’re told they’ve gone to the pound in Mallow or we’re told we’re too late the horse has been put down,” Mr Curtin said. The council spokesperson said that the local authority is required to keep seized horses impounded until the statutory period of five days has lapsed for the reclaiming of horses and they are satisfied these procedures are being adhered to.